The Adriano sofa arrived today on time as promised. This is my first experience of ordering a large item of furniture online and I must say how easy the whole process was. The delivery men carried the item into my living room and carefully unpacked it from its box. I am delighted with the quality of the sofa and it matches my carpet and wallpaper perfectly. I am so impressed that I intend to buy other items from the Adriano Collection. We just received our sofa (The Adriano Collection) from AppliancesConnection.com. We are in love with the way it looks in our living room. Thank you so much for this great product. 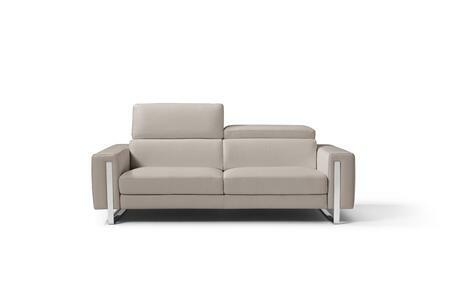 I bought the Adriano Sofa, and love the design and quality of it. The staff were friendly and helpful plus delivery was shift and prompt. Our living room looks great! 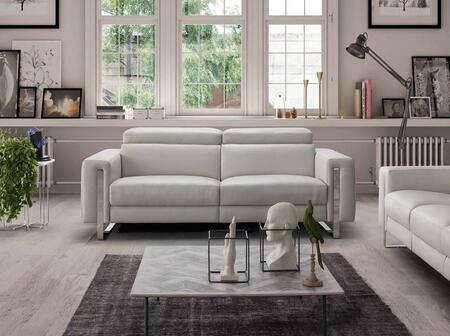 We were looking for something from Whiteline and ended up going with the Adriano sofa and I'm so glad we did. I think the quality is great for the price point - it looks lovely and makes a great addition to our living space. I definitely recommend it! I am so pleased with the Adriano sofa I ordered. A friend had bought Whiteline before, and I had always coveted her sofa so when it was time to upgrade mine I thought I would take a chance on it too. The quality of the sofa is brilliant, and the design is absolutely classic. Comfy, stylish, and so easy to keep clean. Thanks so much! I have not bought from AppliancesConnection before but I am delighted with my new sofa. 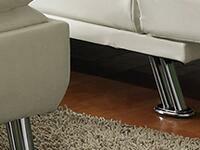 It is part of the Adriano Collection, a very contemporary range. Delivery was fast and efficient, all packaging was removed and there was the option of taking my old sofa away (I decided to keep it). 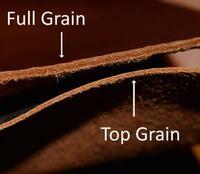 The quality is outstanding and this has been commented on by friends and family. I fully intend to buy more from the Adriano Connection range and would recommend it if you want comfort and great looking furniture for your home. 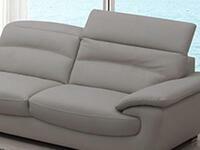 Adriano is quality sofa set that is also inexpensive. Sturdy, comfortable, and goes well with any room style. 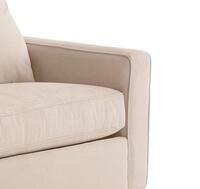 All around fantastic furniture for its price tag. My new Adriano sofa arrived yesterday and I love it! It's very comfortable and looks durable. Whiteline has the best designs and this sofa is no exception!